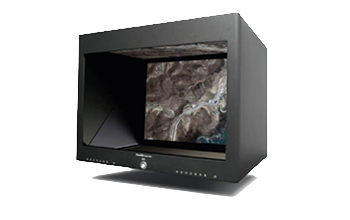 Ecce Terra’s technology give the company a unique edge in the market and allows it to take on a variety of mandates. Whether you want to capture images from close up or afar, in huge open spaces or small spaces—everything is possible! For each project and each client, we analyze which data-collection tools should be used. We consider the nature of the land-surveying, the deadline, the quality expectations and the budget to provide you with a recommendation. 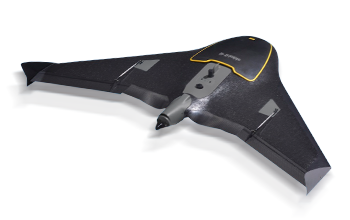 Drones allow you to take aerial photographs and obtain real-time images. 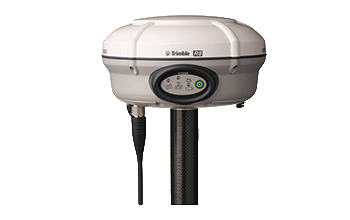 They therefore make it easy to quickly identify contour lines, generate topographic plans and measure the volume of large surfaces. Our drone pilots are all certified. Our practices are authorized by Transport Canada. The LiDAR captures thousands of points per second. It therefore provides accurate 3D modeling of very realistic interior and exterior structures, such as buildings, culverts, pipes and factory conveyors. 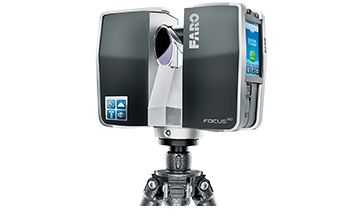 The LiDAR can also help you evaluate surface deformations. Photogrammetry is used to produce relief images and obtain measurements and areas from aerial photographs taken from satellites, aircrafts or drones. Photogrammetry also allows you to create photo mosaics, also known as orthophotos. 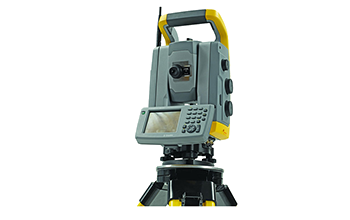 The total station is a device used in topography for measuring angles and distances. The robotic total stations can be operated by just one person thanks to a radio remote control and a follow-up and automatic prism search system. GPS (Global Positioning System) is a form of technology that uses satellites to position elements on the ground with great precision and in real time. At Ecce Terra, the majority of our land surveying is done using GPS.